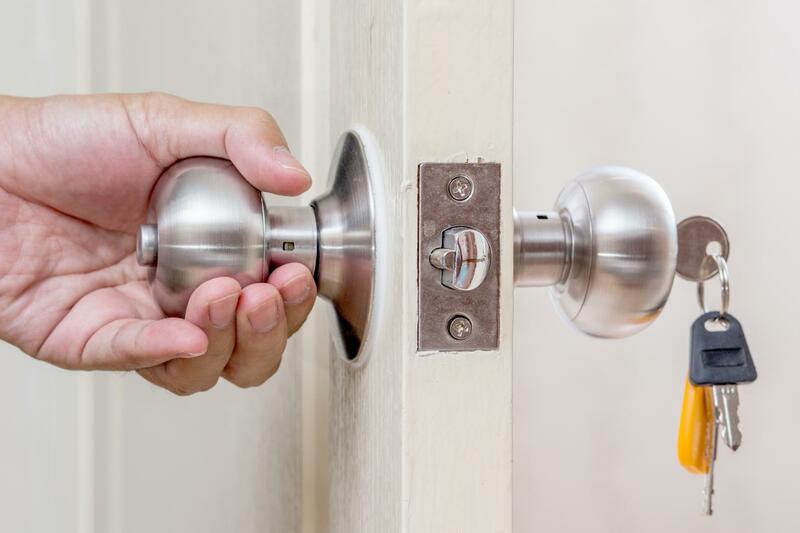 Doral Locksmith has a team of licensed and insured experts to assist you with your home lockout. Give us a call immediately if you are based in Miami. If you ever find yourself locked out of your home, call our team at Doral Locksmith today. With over 32 years of experience behind us, we have the required knowledge and skills to help you out with your office, home or vehicle lockout needs. We will ensure that you get a speedy and professional help right away. Getting locked out of your home, especially at night or during a rough weather can be very frustrating and upsetting. Fret not! 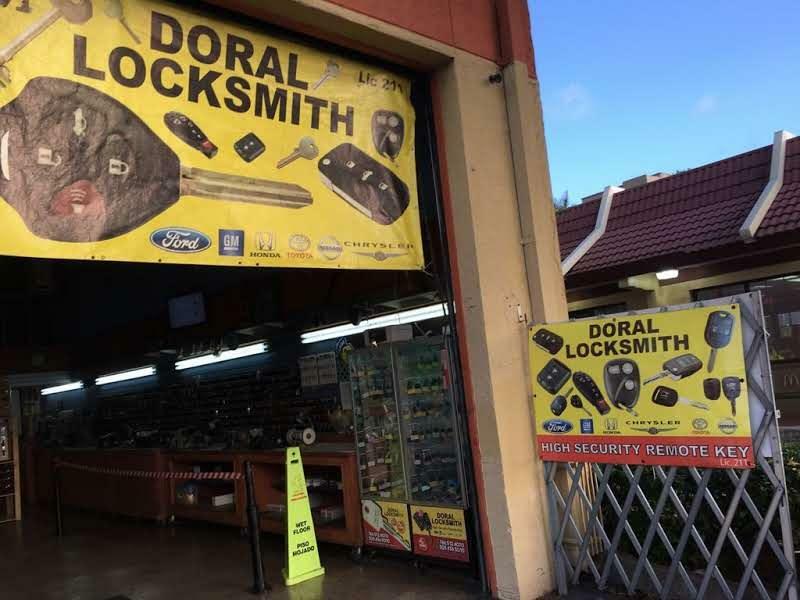 Here at Doral Locksmith, we are a team of licensed and insured locksmith who can take care of your lockout situation. We'll help you get back into your home in no time, without damaging any part of your home or door. We are at your service all day and night.